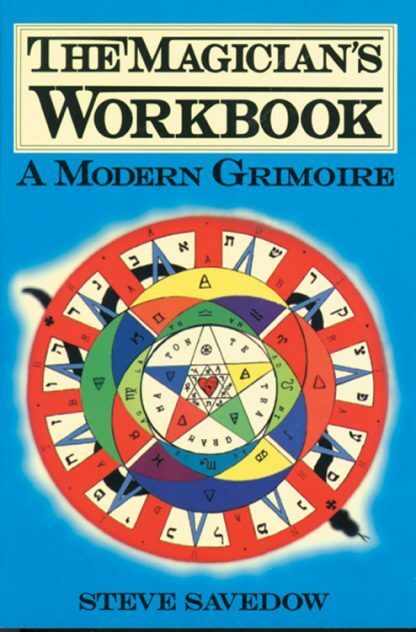 Steve Savedow is the author of The Magician's Workbook: A Modern Grimoire and Goetic Evocation: The Magician's Workbook, Volume 2. He has studied magic and the Western Mystery Tradition for many years. Savedow lives in Daytona Beach, Florida, where he is the proprietor of the Serpent's Occult Bookstore, an independent bookstore specializing in magic and pagan titles.